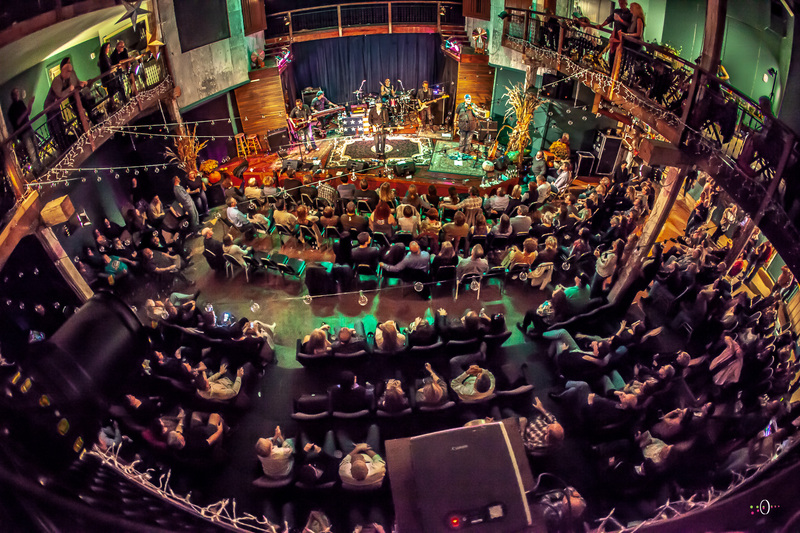 The new album, slated for release in the Spring of 2019, will be recorded at the legendary Muscle Shoals Sound Studios and will be produced by Matt Ross-Spang (Jason Isbell, Margo Price, John Prine and Elvis Presley). Former Allman Brothers Band keyboardist and current Rolling Stones keyboardist, Chuck Leveall, will guest on the record. The new ABB includes Devon Allman, Duane Betts, Berry Oakley Jr. (son of original Allman Brothers Band bassist Berry Oakley), Johnny Stachela (slide guitar) and Devon Allman Project percussionists R. Scott Bryan (Sheryl Crow) and John Lum. 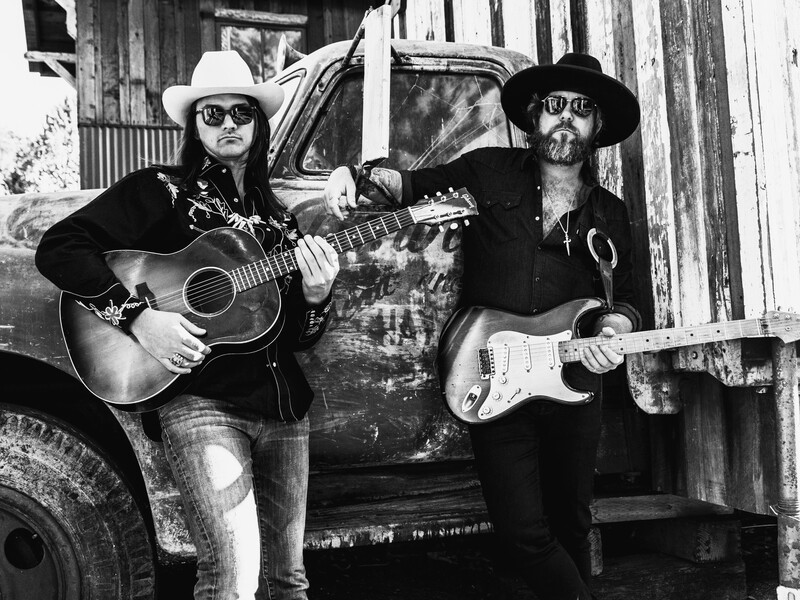 The Allman Betts Band will launch a World Tour in March and perform throughout 2019 at festivals, theaters and historic venues.